The stock market has been crashing the past few weeks. I’m not worried nor am I sad. 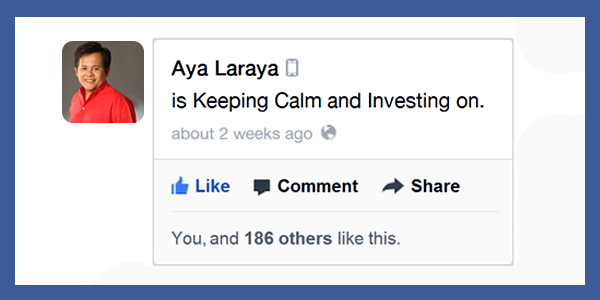 As I posted in my Facebook wall, “I am keeping calm and investing on.” Why? Are you looking for the best advice regarding Personal Finance and Investments? Look no further! Our community of Smart Investors from around the world chose these top blog entries as their most read and liked posts. Do not miss this chance to read these blog entries to help you understand personal finance and investments, the simple and easy way! Stock prices go up or down because of a lot of factors. It is affected by the economy, business performance, political situation, and world events. Stock market traders take advantage of this up and down movements. They will buy when the prices are low, and sell when the prices are high. This can happen in a matter of minutes. Mabilisang kita, but it is risky because the buying and selling should be timed exactly. If not, they will lose money. What if there is a way to invest in the stock market that is steady and safer? 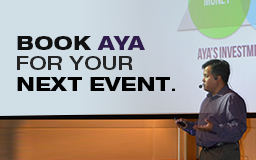 Regardless of your age, income, and experience, you can be part of the growth of the Philippine stock market. How? through Peso Cost Averaging. 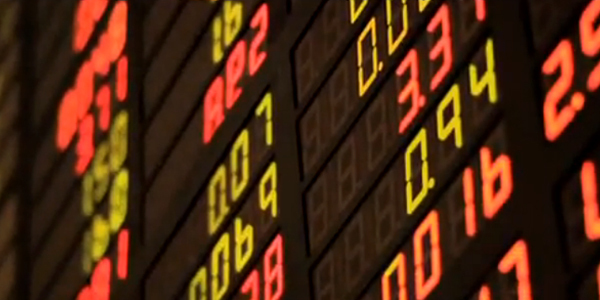 Peso Cost Averaging is a strategy that long-term investors use to invest in the stock market. 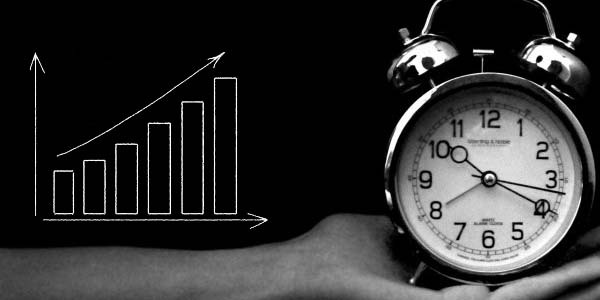 It involves investing a fixed amount of money at regular intervals over a long period of time (10- 20 years).You do this regardless of the situation in the market, government, or the rest of the world.